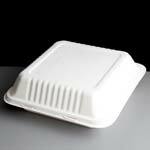 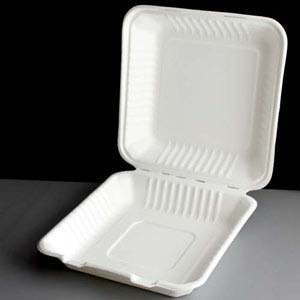 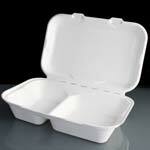 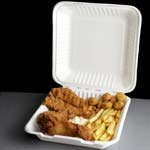 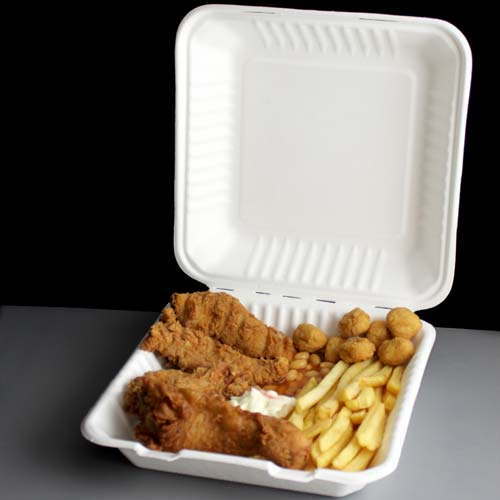 A eco friendly take away square meal box made from sugarcane waste material bagasse. 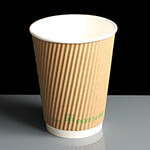 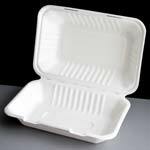 These boxes are ideal for a kebab or burger and chips as they are rigid and strong, are naturally compostable and biodegradable plus they are suitable for hot and cold foods. 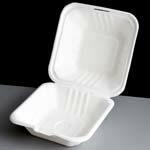 They are stackable and take up much less space than the EPS foam boxes so are ideal for burger / kebab vans and take away restaurants where storage space is tight. 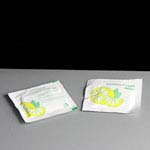 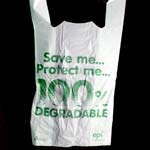 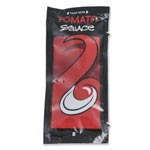 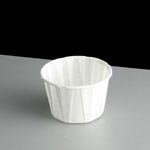 Feedback for Biodegradable 9" Square Meal Box - Required: Pack of 100 has been compiled from 0 reviews.